The data exchange between development partners is characterized by increasing complexity and steadily growing volume. This means to support standards and provide high flexibility. The integration of individual requirements in the context of exchange processes as well as the connection of third-party systems create further demands in a modern data exchange platform. Apart from the basic functionalities implementing the data exchange technically, other criteria become more and more important for companies. As a matter of priority, reliability and traceability shall be guaranteed, as more and more data is exchanged around the globe. But also the number of data exchange partners is steadily rising. Every piece of information about the successful transmission, exchanging parties, the point of time and the data itself, has to be obligatory. In addition, high-risk data islands such as email boxes and insecure transmission ways (e.g. FTP) shall be avoided. SWAN satisfies these central requirements in an excellent manner. In addition, there is an outstanding flexibility for individual process design (examination, conversion etc. ), as well as the integration of third-party systems (e.g. PDM). 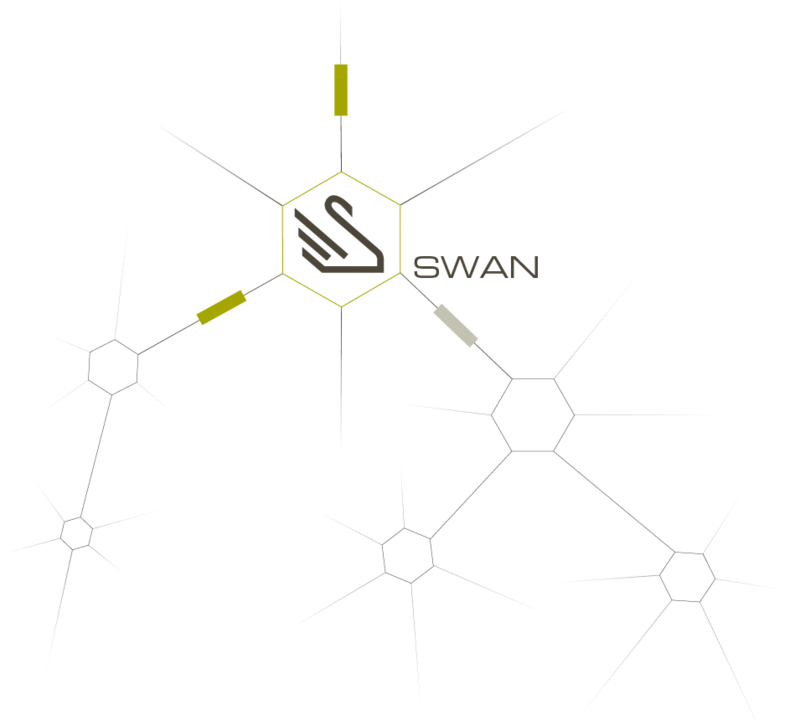 SWAN provides the companies with the optimal scope for development to meet the specific demands of their own data exchange processes. Therefore, SWAN has long since become an elementary component within the product development of our customers, such as Daimler AG, benefitting from SWAN and the range of services of SSC since the mid-1990s. Being in operation for almost two decades and being continuously adjusted to current developments, SWAN contains many proven methods and requirements from the field. SWAN is exclusively developed by SSC and distributed worldwide. 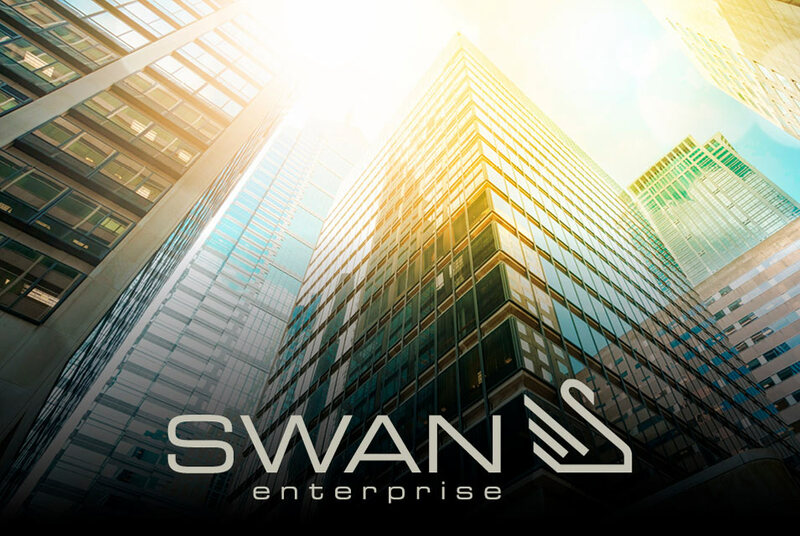 You decide whether you want to introduce an in-house solution with own infrastructure and running operation on your own with SWANenterprise, or if you want to use our infrastructure and our operation know-how with SWANhosted . If you only want to use our data exchange service via the Internet, we offer an interesting alternative with SWANcloud. …, the in-house solution for data exchange with your partners on your own IT infrastructure. This variant can be extended by additional modules. … offers you a solution completely operated by us for the entire, bi-directional data exchange with your partners. … is our service that allows you to conduct your data exchange without investing in your own IT infrastructure and with a low amount of users. … you can optimally adjust the software to your company’s demands. Please contact our »sales team for details on licensing and costs. We will be glad to advise and make you an offer tailored to your specific needs. The virus scanner, which can be integrated into SWAN, checks transmission and reception jobs for viruses. If a virus infection is detected, all actions available to a normal user for a job are deactivated. This prevents the retrieval or forwarding of infected files. Depending on the configuration, a SWAN administrator can manually delete the infected files or SWAN takes over this task. The virus infection is clearly documented and verifiable via log files and information in the job history, even after deleting the data of a job. This is a portal solution for the access of your external partners to the customer’s own SWAN via the Internet (supplier integration). The installation and initial setup of the software on the customer’s own IT infrastructure (single (VM) installation with separate web server in the DMZ) is carried out by SSC. The communication between the web server and the SWAN server takes place in the internal network. The administration, operation and the support of your users is made by you. We realize a solution with you in order to operate the SWANportal according to guidelines of the IT security. If you don’t operate an own OFTP solution but wish to use KBAdirect, we offer you the possibility of connecting to KBA via our product SWAN, either as own OFTP solution or through our web portal SWANcloud. In this case you just need an Internet access. The SWOX OFTP2 system, an SSC in-house development, which is integrated into SWAN, fully meets the requirements of the OFTP2 specification (RFC5024) and was awarded the OFTP2 compliance and interoperability-tested products certificate by the Odette organization in March 2017. With SWOX, you are independent of external software and use the same database as SWAN, so that you only have to create the partner data once, for example. 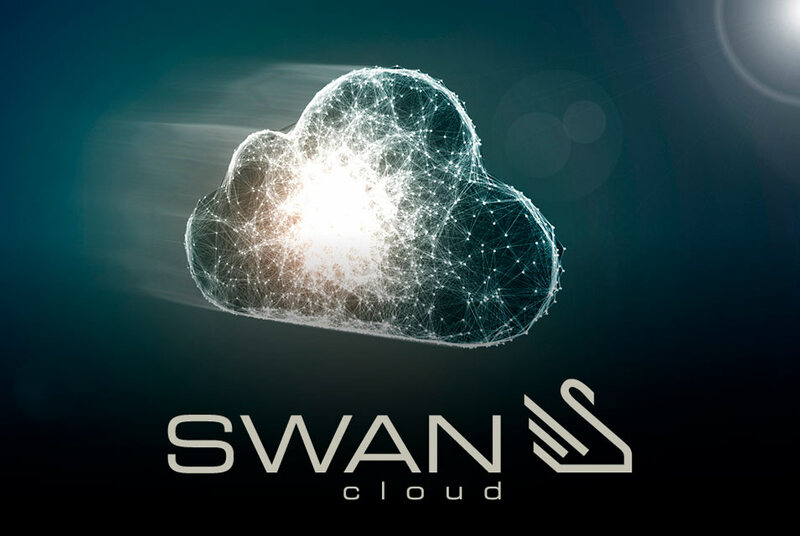 Configuration and administration is carried out entirely via the SWAN user interface. you have the possibility to convert data automatically from the CATIA V5 data format into the Siemens NX data format and vice versa when exchanging data with your partners –job-related and on demand. A data analysis is made with a corresponding report for each file of a send job. Afterwards, the conversion can be optimally executed (e.g. B-REP, feature-based conversion et al.). For assuring high data quality checking tools can observe the data quality. 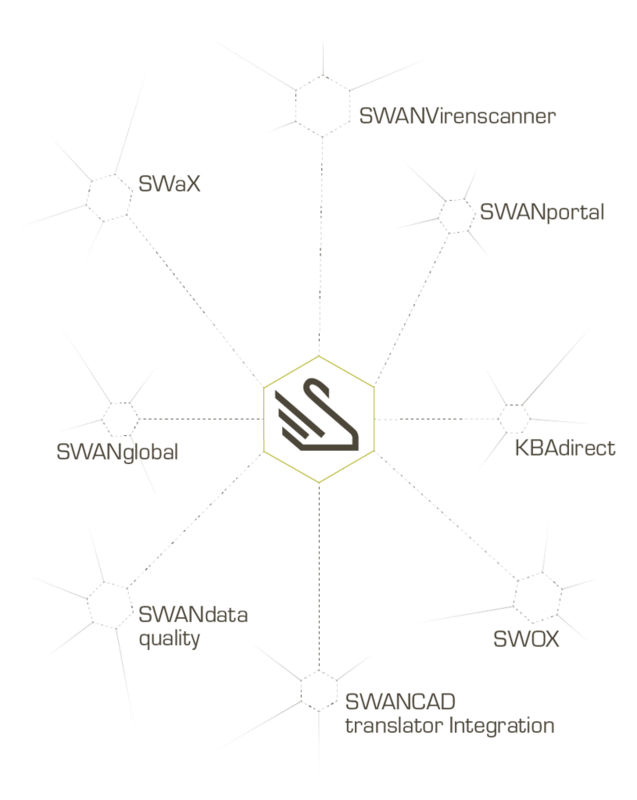 With the module SWANglobal you get the functionality for global networking of several licensed SWAN server. For the control supply of your partners within the automated data exchange, SWANautomated data eXchange can process your data in a subsequent process at a defined time point or project status, e.g. automatic download, conversion into a desired target format or check-in into a target PDM system. We provide comprehensive advice and support to implement the best solution for you. We offer training in all our products for both, users and administrators. The participants acquire the necessary knowledge to hold user training on their own. Furthermore, this knowledge is required for understanding further training contents. In this part the users are put in a position to execute the administrative tasks of the relevant SWAN components independently. This includes for example the user management, the administration of data exchange partners or the OFTP system. In this part more in-depth knowledge is provided in order to understand the relation between the components or to specifically search for the reason of a malfunction in case of errors. Please contact our »sales team for details on training. We will be glad to advise and make you an offer tailored to your specific needs.